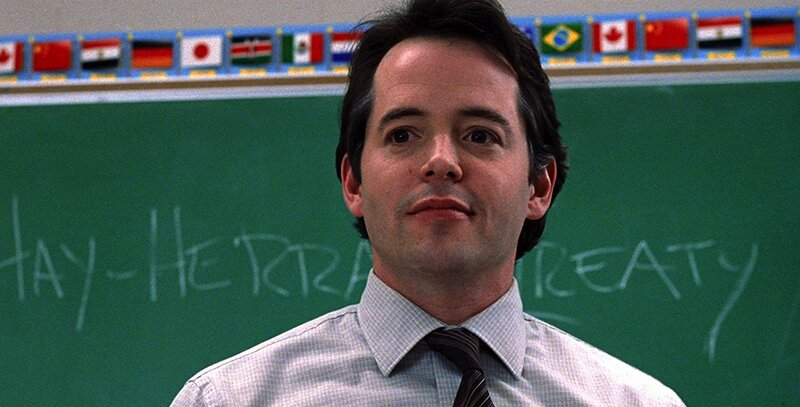 Product Description: Perky, overachieving Tracy Flick (Reese Witherspoon) gets on the nerves of history teacher Jim McAllister (Matthew Broderick) to begin with, but after she launches her campaign for high-school president and his personal life starts to fall apart, things spiral out of control. 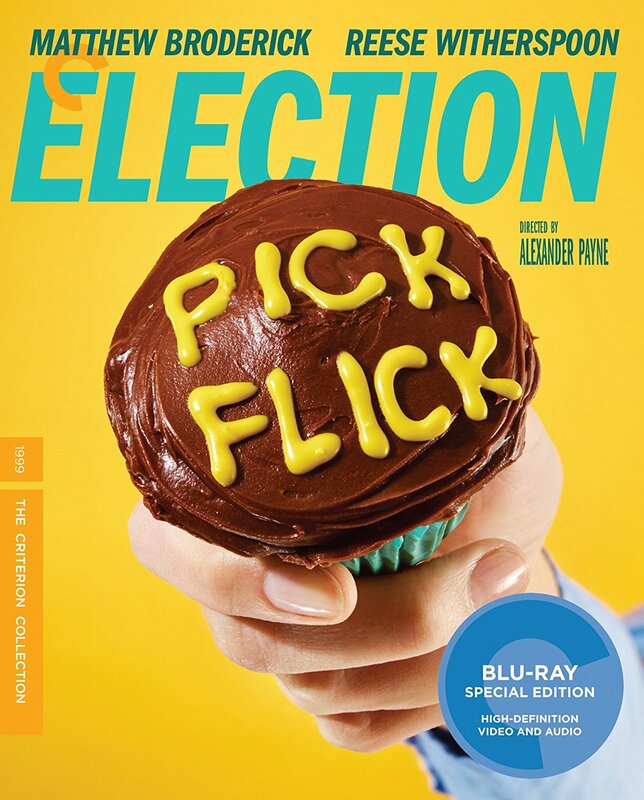 In Alexander Payne's satire ELECTION, the teacher becomes unhealthily obsessed with cutting his student down to size, covertly backing a spoiler candidate to stop her from steamrolling to victory, and putting in motion a series of dirty tricks and reckless promises with uncanny real-world political parallels. 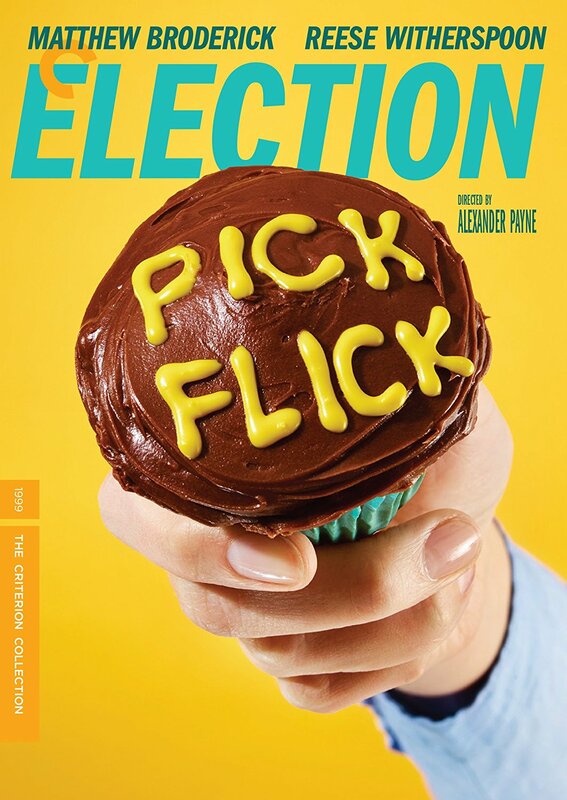 Adapting a then-unpublished novel by Tom Perrotta, Payne grounds the absurdity of his central dynamic in the recognizable the setting is his hometown of Omaha, and the accomplished cast is rounded out with nonprofessionals and distills his closely observed take on deeply flawed humanity to its bitter but stealthily sympathetic essence. Omaha local-news reports on the film’s production More!